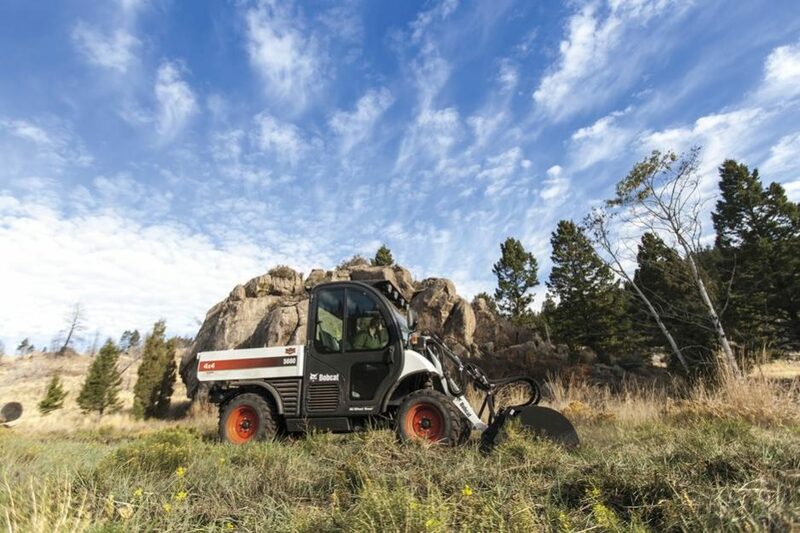 Your work requires power and precision. 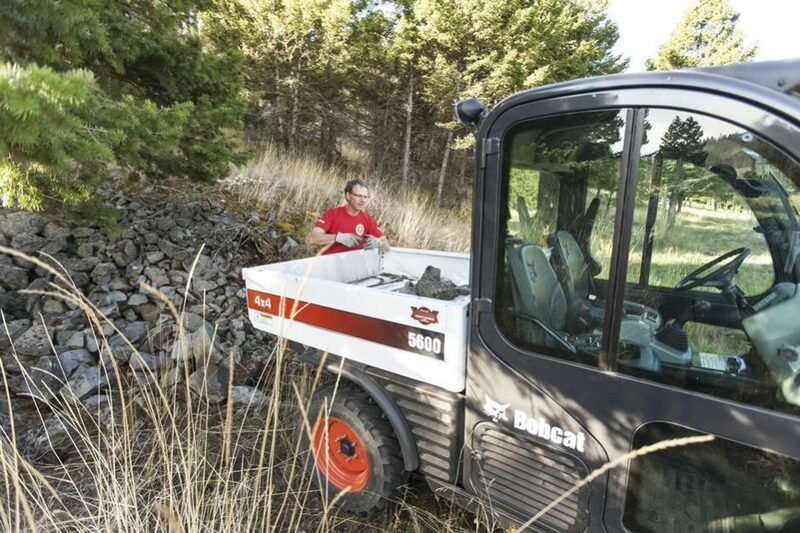 With the Toolcat 5600, you get the perfect balance of both. 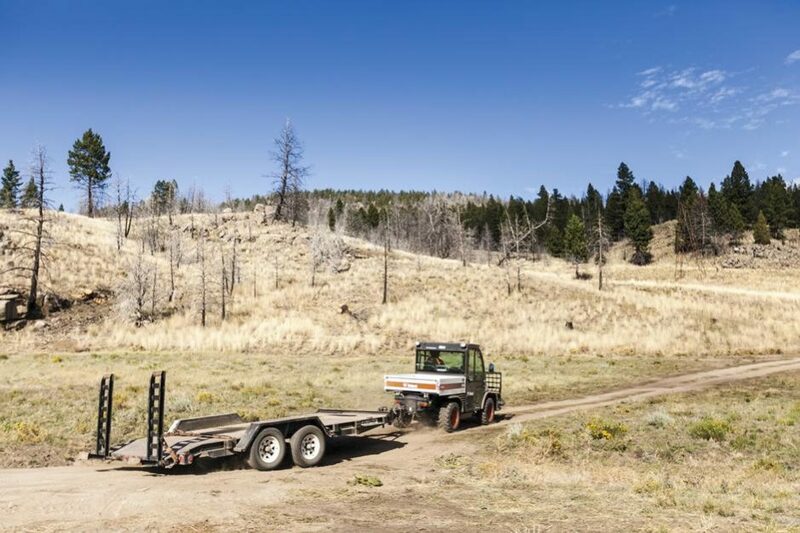 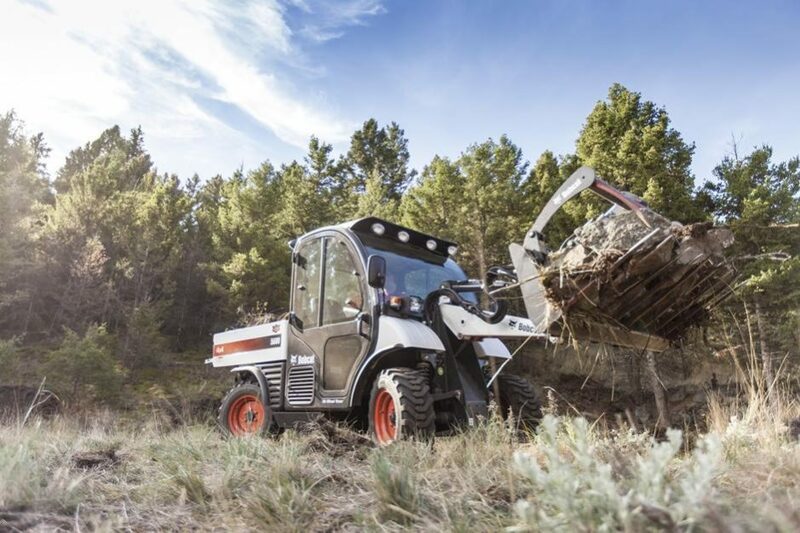 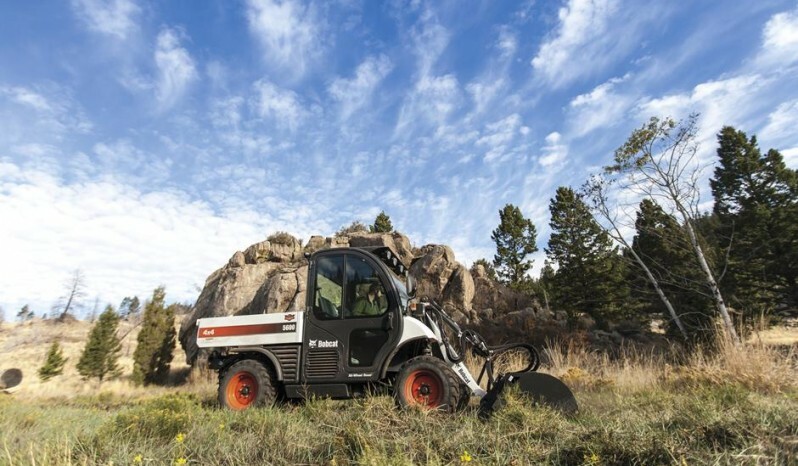 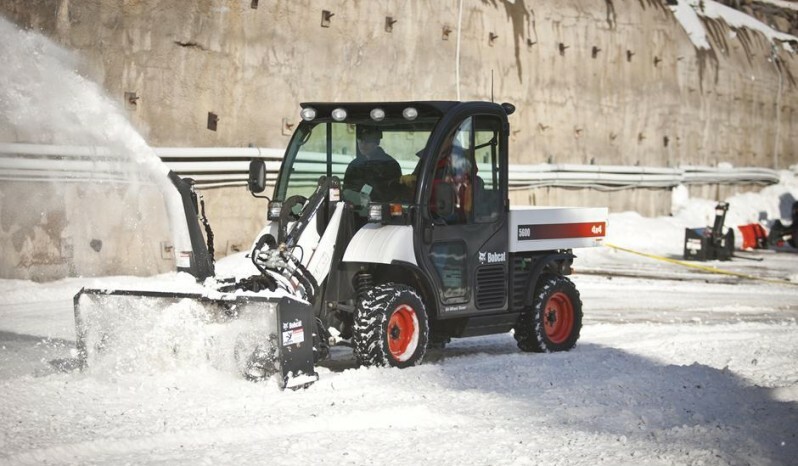 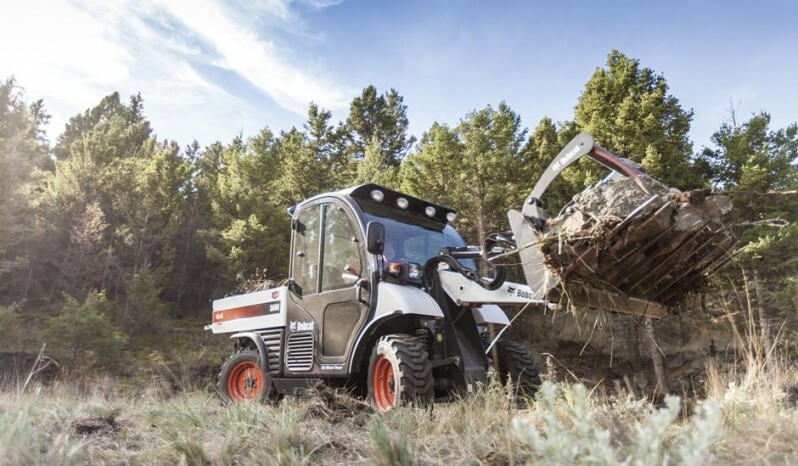 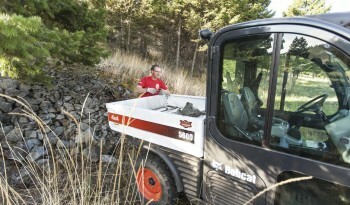 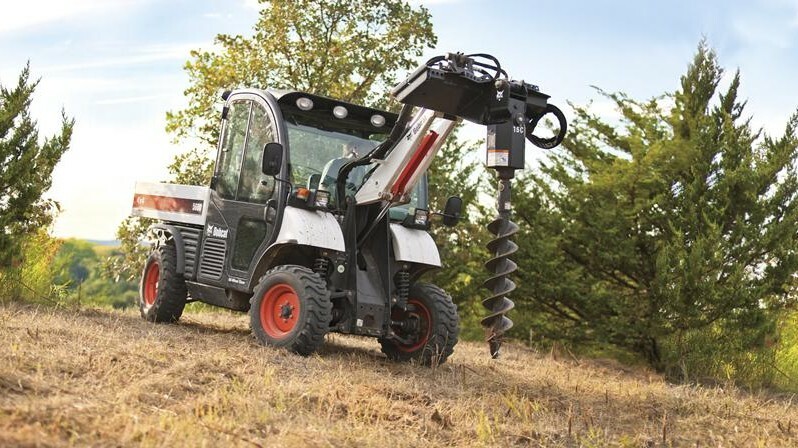 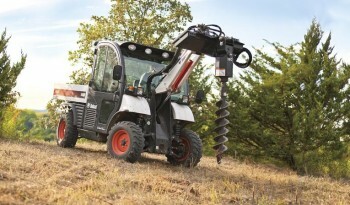 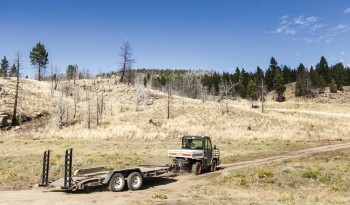 The power to operate 40+ attachments can only be matched with the unparalleled maneuverability of all-wheel steering. 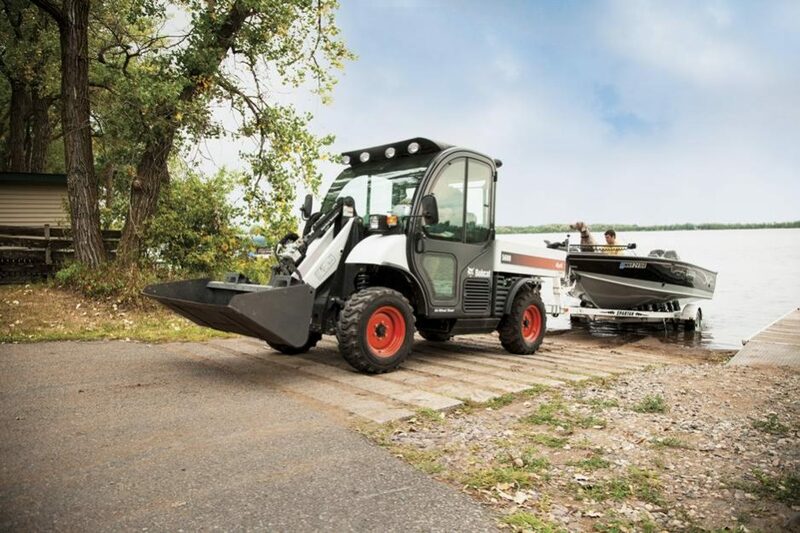 Add the ability to haul up to 2,000 pounds of payload and tow up to 4,000 pounds, and it’s easy to see how the Toolcat 5600 will quickly become the most-used machine in your fleet. Cargo Box Length 56 in. Cargo Box Height 10 in. 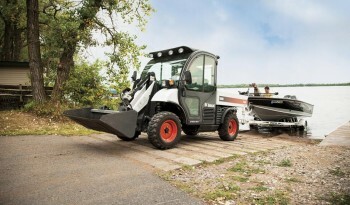 Cargo Box Width 51 in.